It was only a couple months ago that we visited the Intense Cycles headquarters in Temecula, Ca. (FEATURE) During our time with Jeff Steber we had the opportunity to discuss the Hard Eddie and gain some insight into Intense Cycles latest creation. Hard Eddie is a bike who's name was born in a pub restroom on a business trip to London. (Think bathroom stall writing and a play on a certain popular artist that the bike graphics give a nod to) The Hard Eddie is a representation of the evolution and transformation taking place in the industry. 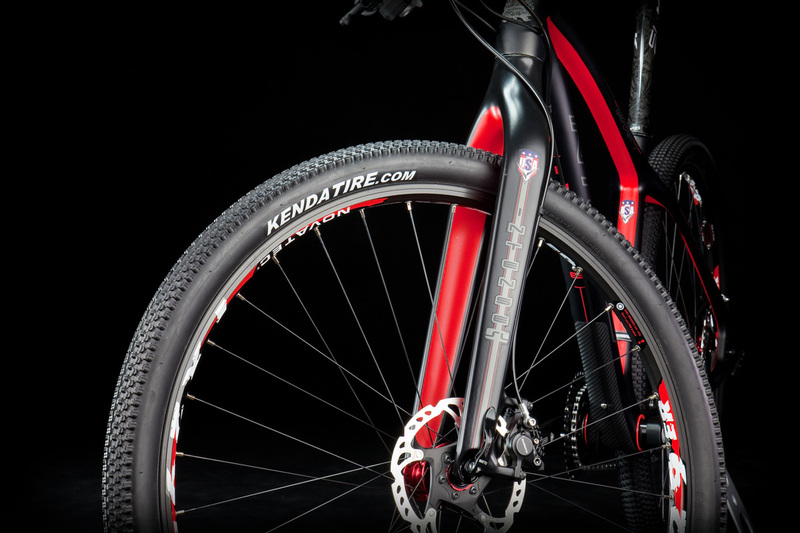 It is the second bike that Intense has gone overseas to SEED Engineering to create, it is a 29 inch wheeled offering, and it pushes weight barriers that a few years ago were unheard of. Our industry is definitely becoming more carbon fiber and bigger wheel friendly and the Hard Eddie is all those things, while still being uniquely a Jeff Steber creation. When we first saw the Hard Eddie up close, our first impression was, this hardtail had all the elegance of a Ferrari that had gotten a tattoo one late night. 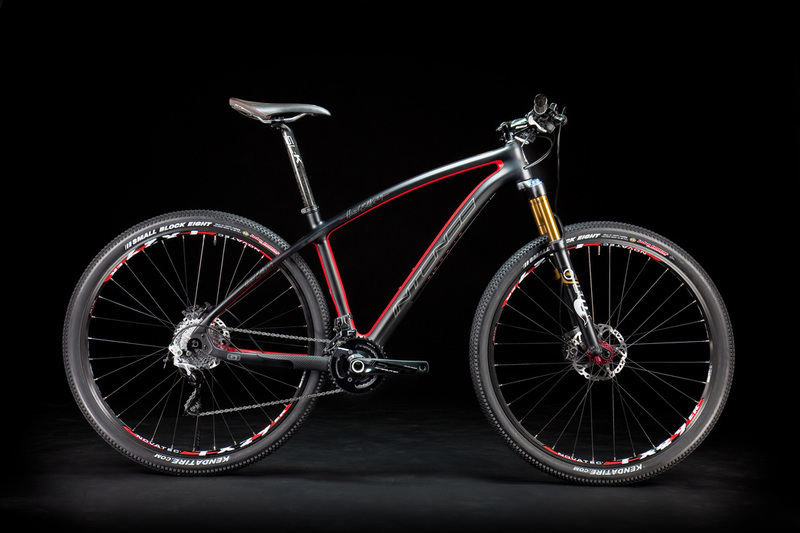 Intense Cycles has brought a versatile 29er HT option to market that will definitely engage the masses. 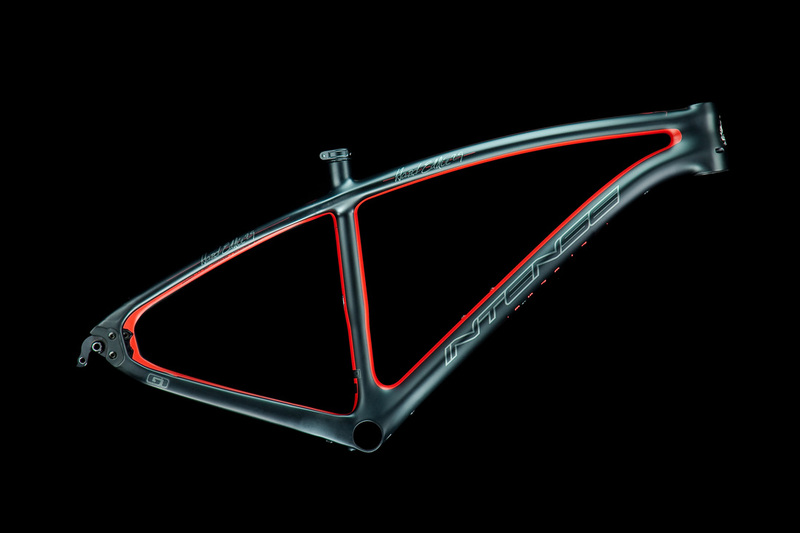 Meet Hard Eddie – Intense’s first hard tail 29er, and it's Carbon Fiber. Just like all of Intense’s bikes, this bike had to be the best [riding] bike in its category. Designed for the cross country rider that appreciates quality and does not want to be ‘just like everybody else on the trail’. The Hard Eddie is super light, weighing in at a tad over 1kg or 2lb 7oz, and it has the legendary ride quality that Intense’s Carbon Fiber is so well known for. 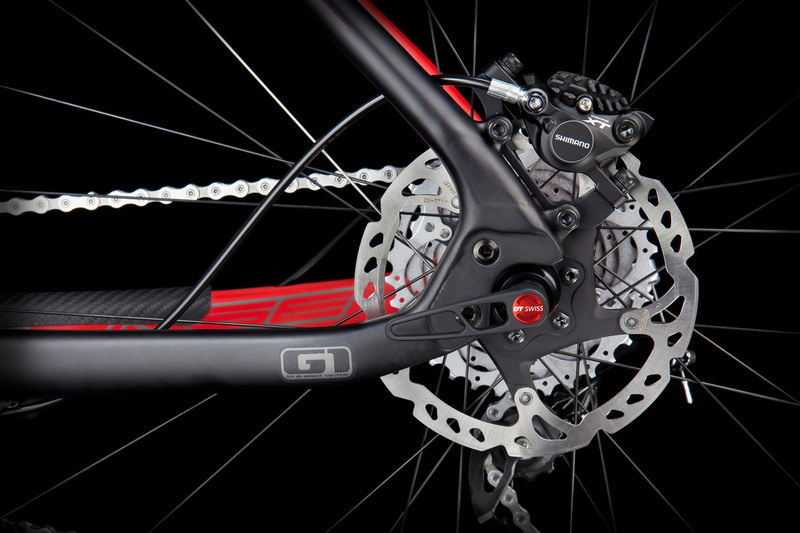 Hard Eddie comes with 135mm, 142mm and single speed dropout options. 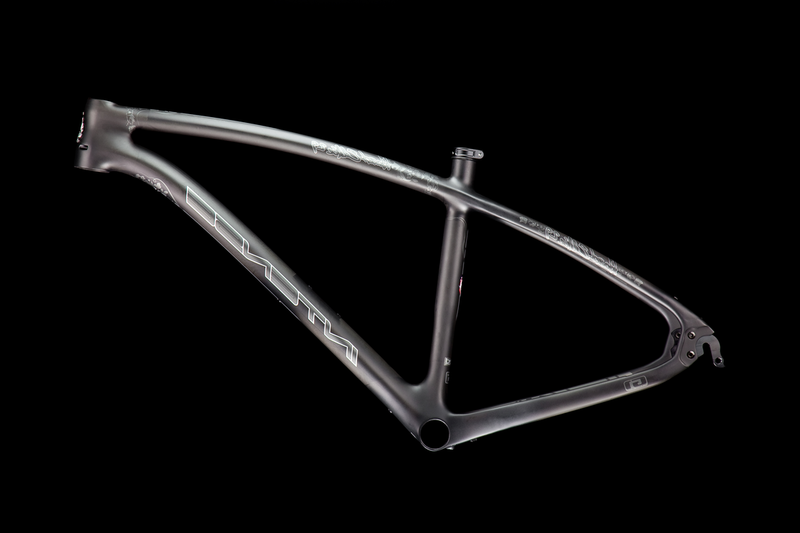 The ride quality comes from the refined Intense geometry and quality frame construction. Sticking to the successful formula used in the creation of the popular Carbine and Carbine SL, we used the design talents of Jeff Steber, and the Engineering skills of SEED Engineering to create another Carbon Fiber master piece. Hard Eddie is available in 2 color options, Naked Red, and Naked. 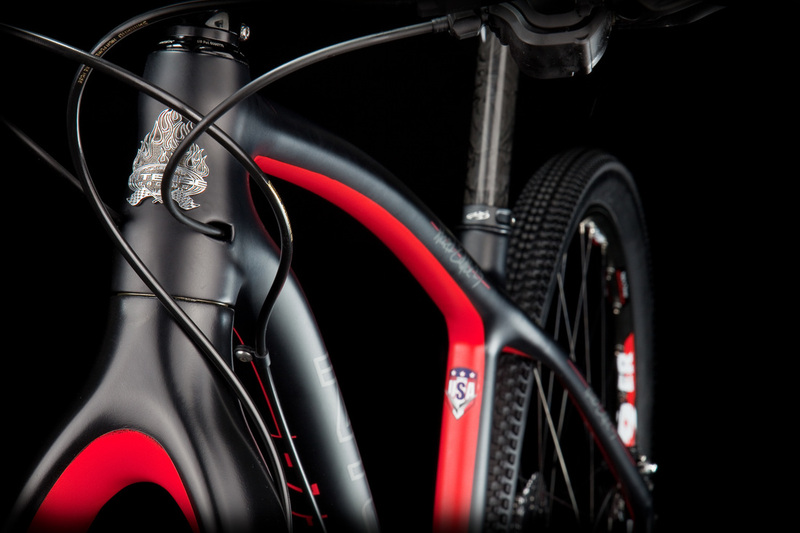 We offer a matching rigid carbon fork option. With 100mm fork Hard Eddie runs a 70 degree steering angle and 72 degree seat angle. The PF30 BB and integrated headset offers a great platform for a light rigid frame. With the optional matching carbon fork, this bike can be built up to be a 18 lb race weapon, or a light weight street rocket. Hard Eddie is Shipping Now.